The Sethi Buildwell Pvt. Ltd. is leading real estate company. The Company has set new trends and benchmarks of architectural excellence. Company aspires to attain strong intensification and investment ventures. Company has attained innovative management and dynamic leadership in expanding, updating and diversifying its operations in real estate development with a keen eye on relevant skill, technology and resources. It is the mission of the organization not just focus on the quality of construction but also safety of investment and integrity of commitment by providing people with improved quality of life and living standards. Company builds loyal relationship with customers. Group possesses with reliability , stability , sound business ethics, honesty , integrity and transparency. The group is proud of its commitment as per time schedule. This has contributed to the immense trust and confidence. Sethi Group of companies has revolutionized the Real Estate arena in Commercial and Residential Projects over the period of last 20 years. 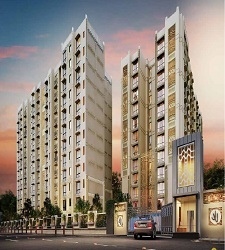 The Group has developed and successfully completed various project in Delhi , Ghaziabad , Noida & NCR. 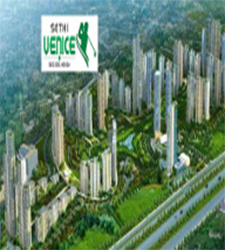 Sethi Group is a trusted name in real estate business under the leadership of Mr. C.M. Sethi (Chairman & Managing Director). 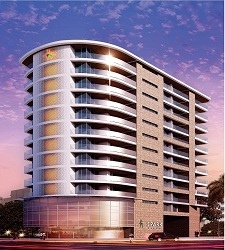 The Group is managed by professionals of long standing in real estate development. Group attains the highest level of professionalism. 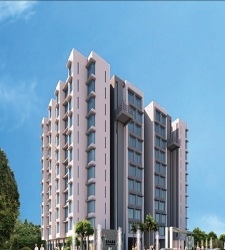 The Sethi Buildwell Pvt. Ltd. is leading real estate company. The Company has set new trends and benchmarks of architectural excellence. Company aspires to attain strong intensification and investment ventures. Company has attained innovative management and dynamic leadership in expanding, updating and diversifying its operations in real estate development with a keen eye on relevant skill, technology and resources.